Digital marketing is one of the most essential factors for the success of any online business as it helps brands to reach their target audience easily. 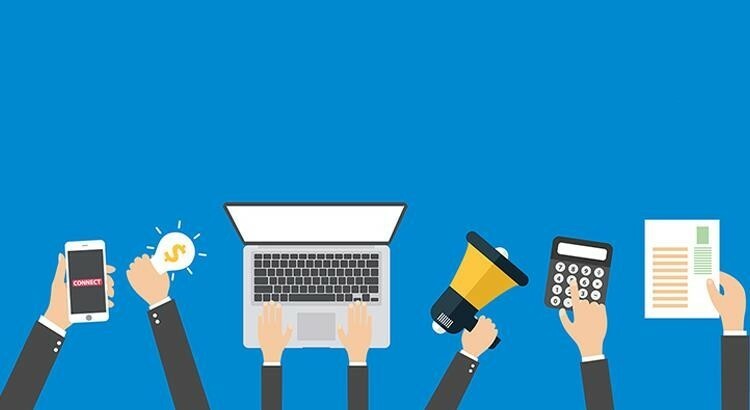 With the competition growing at an exponential rate and most businesses shifting online, you need to make sure that you marketing strategy helps you stand out from the crowd. Everyone has understood the importance of promotion and they are all putting their efforts in. But you need to keep upgrading your online promotion strategy as it will help you win over the competitors easily. Content is the backbone of your business website which is why you need to make sure that it is strong enough to hold your company high above others. Your online marketing campaign can lead your company to the road of success easily, if carried out without flaws. So here we will have a look at the top ways that can help in making your web marketing extremely effective. There are many types of content available on internet like promotional, keyword based and visual content etc. So you can either write content that’s focused upon a current topic or a generalized content that stays applicable for many years or months. This type of content basically includes information that your readers mostly search for like definitions of various industrial components or articles that explain processes in detail. Such content can easily keep the new as well as old audience engaged while boosting SEO results effectively. 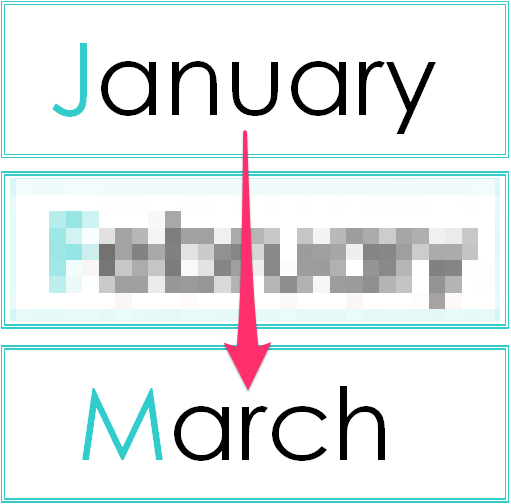 You don’t even need to edit or update this type of content that often as trends or processes don’t change that regularly. So if you are posting timeless content, you can easily be recognized in your market while getting higher returns on investment, with almost no efforts made after posting the content. 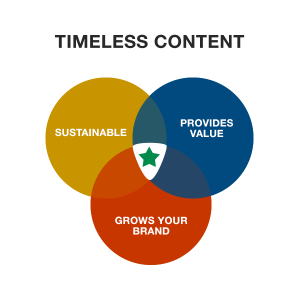 Timeless content is all about some very essential information that is not changing or getting irrelevant any sooner. From trends to definitions & from processes to properties, things are not going to change that fast. So you need to understand what your audience wants and make sure that they get the most relevant content. This way you can easily build reliability among your audience, which in turn boosts your conversion rates and sales. This type of content should be long and informational, while staying totally relevant to hold your customers till the blogs ends. The reason behind this is that Google offers higher SEO priority to pages that hold users for longer. New content always tends to seek attention of the users as they get something new to learn and adapt for their business. But you don’t have to keep focusing on the new content for marketing as you can even find older blogs or articles and repost them with the latest updates written in detail. Always select blog posts that were most liked and read by users as they will love to know about updates surely. With all the additions and alterations made to the content, you need to upload it to the website again and promote it on all social media channels. You need to mention words like “update” or “new information” in the title as that your audience might know why you posted the article again. Repetitive content with few updates doesn’t cost you much but works really effectively for your online business promotion. 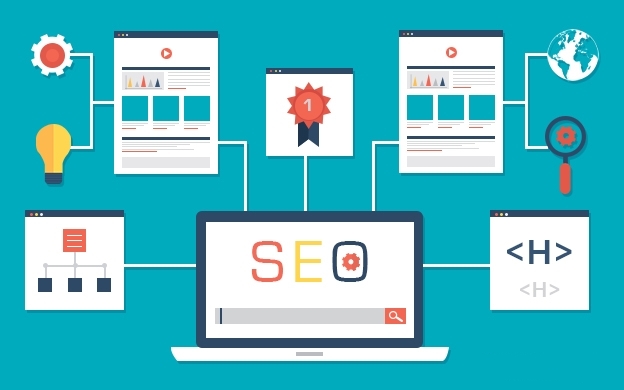 Search Engine optimization is one of the most essential aspects for the success of any online business as it helps in displaying your website in the top of search engine result pages. But keeping your SEO strategy up-to-date is really very essential as guidelines of Google keep on changing frequently. So you need to recheck your SEO plan thoroughly to ensure that it is updated and no money or efforts are being wasted on it. You need to make sure that you are using the most relevant keywords that perform perfectly while eliminating the ones that are irrelevant. This will help you save time as well as money while ensuring better success. You can also utilize various resources such as Google keyword planner and Google trends to find the most popular topics and information that is trending the most. This will help you to revamp your strategy for effective targeting of your potential customers. With the keyword planner you can easily compare keyword trends, find most relevant keywords, build ad groups and set bids. You can even find the locally effective keywords, demographic information etc, for better results. Re-promoting your content is one of the best solutions available for you. This helps in tracking the audience that came to your website but didn’t make a purchase. You can easily convince them somehow with discounted offers or related products being displayed on every website they visit like Facebook or YouTube. With remarketing, you can easily target your audience repeatedly so that you can convince them somehow to take profitable actions on your website. This way you can easily remind them what they left in between or what they were searching for. You can utilize various content remarketing strategies such as cookies, banner ads, and audience-specific marketing etc. For better effectiveness, you can use tools such as Google Display Network and Facebook Remarketing. You are promoting your website for your potential customers as they will be the ones who are going to make a purchase on your website. So you need to check your marketing strategy to know, who are you currently targeting and who need to be targeted actually. This will help you to make your campaign more specific and personalized for better results. Check your ad campaigns and optimize them for better results while avoiding all the negative aspects of it. Make sure to utilize all the major platforms like Facebook, Instagram, Snapchat, LinkedIn, Twitter & Google+ etc, to find your relevant audience and get the most profitable results. Make sure to focus on the most relevant audience according to their age, gender & demographics as then you can easily revamp your strategy for better results. Your blog is the most essential aspects of your website as most of the traffic will come to read your blog as you promote your business through it. So you need to optimize your blog, creating new content, and post regularly to boost audience engagement. You need to keep your attention of few very essential things when it comes to management of your blog. Firstly you need to keep your blog up-to-date with latest information and posts as users won’t be coming to your website to read the same posts again and again. Secondly, you need to personalize the content according to audience nature as they will then be more comfortable while reading your blog. Thirdly, you need to hire a professional content writer as they can write content that can attract audience easily. Your blog can be your ultimate business promotion tool if used in the most accurate ways. So you need to optimize your blog for optimal business results. You need to make sure to build a list of tasks being done and analyze how each one is performing. 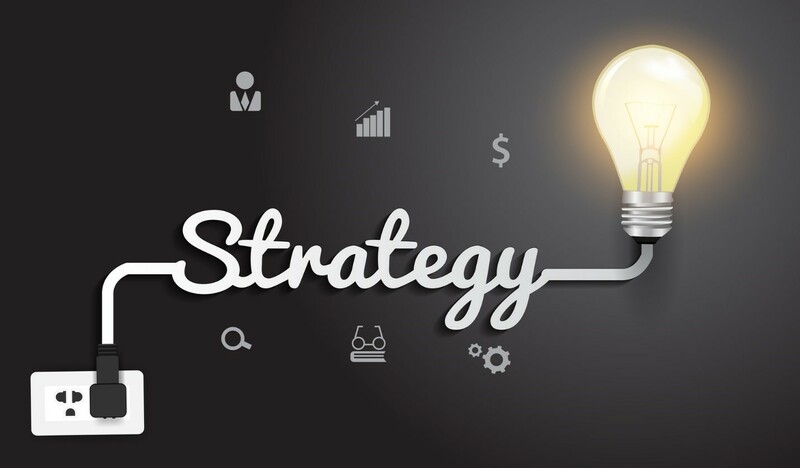 You also need to collect detailed information about the strategies being executed by your competitors and find the most effective ones and the ones to be avoided. Then you need to build a list of various things that you need to take care of, like the images to be used and type of content to post. This will help you to create a perfect plan for execution of your planned strategy. By having an aim in your mind, you will be able to get motivated easily to work on it. When you go out somewhere, no matter what you do on the way, your destination will be the same. This is because you had that goal set in your mind. Similarly, you always need to remember the ultimate mission of your business that you always had in your mind since the beginning. Sticking to the basic aim let’s you remember why exactly are you doing the promotion for. 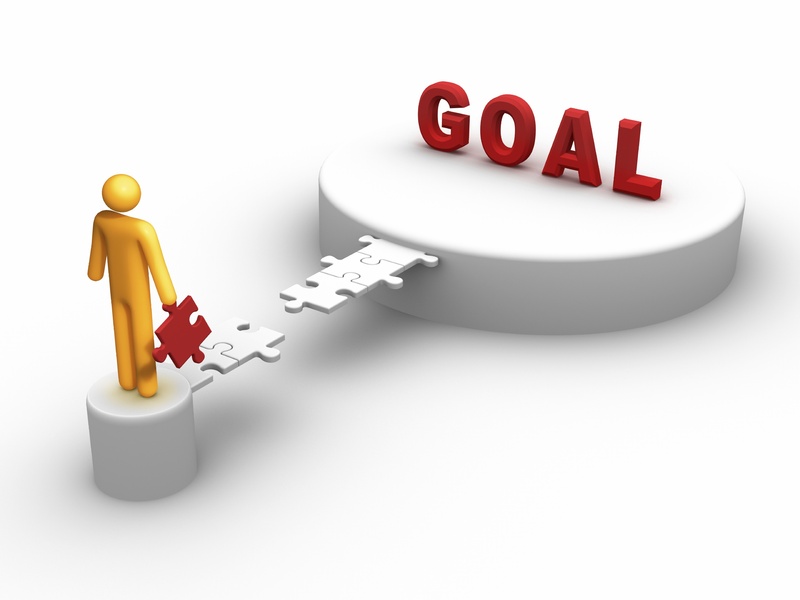 Knowing your ultimate goal is what will help you to build the path to success. Always keep in mind your motive as it will help in forming the perfect brand building campaign for your business. If you are clear about your goal, your audience will have trust in you. Keeping the goal in mind will help you to form better strategies and offer you inspiration to keep working hard until you get what you always have dreamt of. Don’t be inconsistent in your deciding the aims as that will not only hamper your campaign but also leave the audience completely confused. So, these were the top ways that can help you in reshaping your online marketing campaign into a far efficient and profitable one, while helping you reach your ultimate goal faster.